Thanksgiving has come and gone, meaning its time to eat a few leftovers, get those holiday decorations up (if you haven’t already), and finalize those Christmas shopping lists. 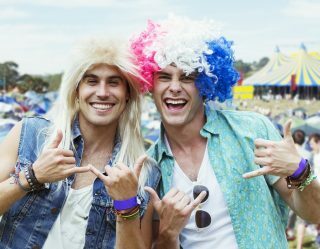 Gamers have already been spoiled with highly-anticipated video games like Call of Duty: Black Ops 4 and Red Dead Redemption 2 that released in time for Black Friday deals. There are still several games coming out in December that deserve to make it onto your Christmas wish list. Super Smash Bros. 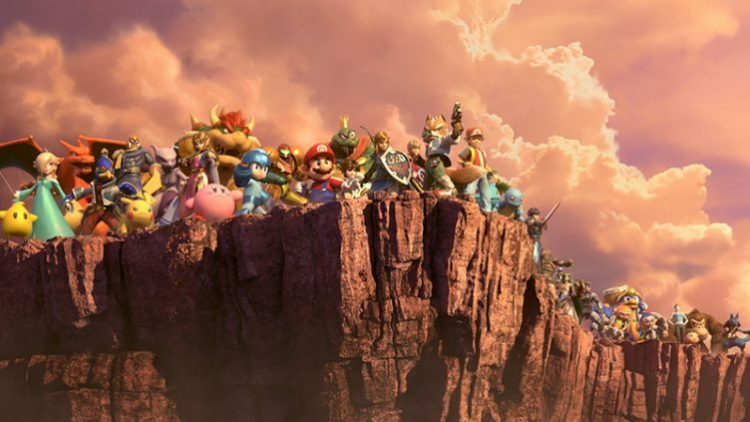 Ultimate is the fifth installment in the Super Smash Bros. series and arguably the most exciting release of the month. 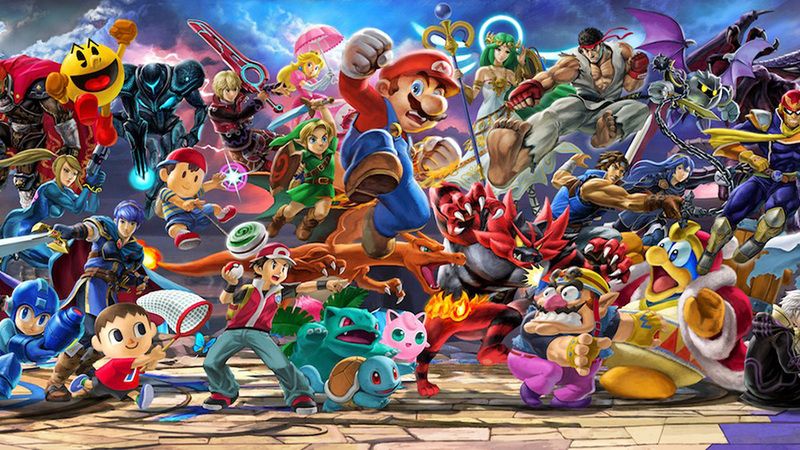 Following the traditional style of gameplay, players will choose their fighter from a list of distinct characters seen in the previous titles along with plenty of newcomers. Release Date: Dec. 7 on Nintendo Switch. 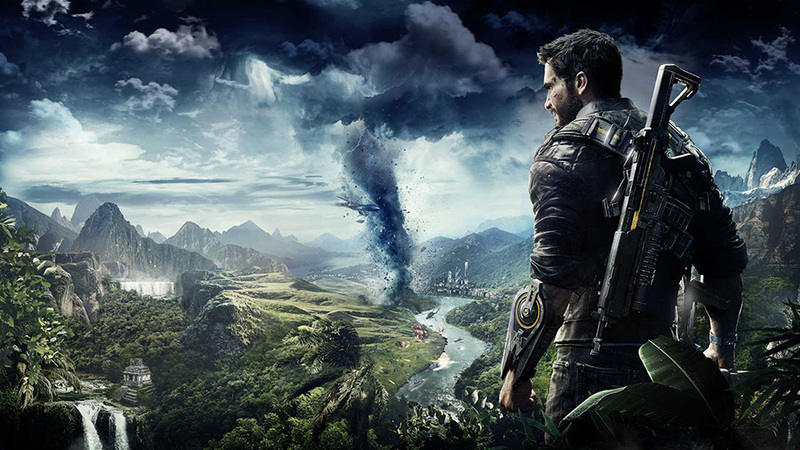 Just Cause 4 is an action-adventure game set in the fictional open world of Solis. Rico Rodriguez returns with new enhancements and customization as he takes on the Black Hand, a mercenary group that provides services to dictators seen in previous installments. Players will explore four biomes, each featuring extreme weather events. Release Date: Dec. 4 on the PS4, Xbox One, and PC. 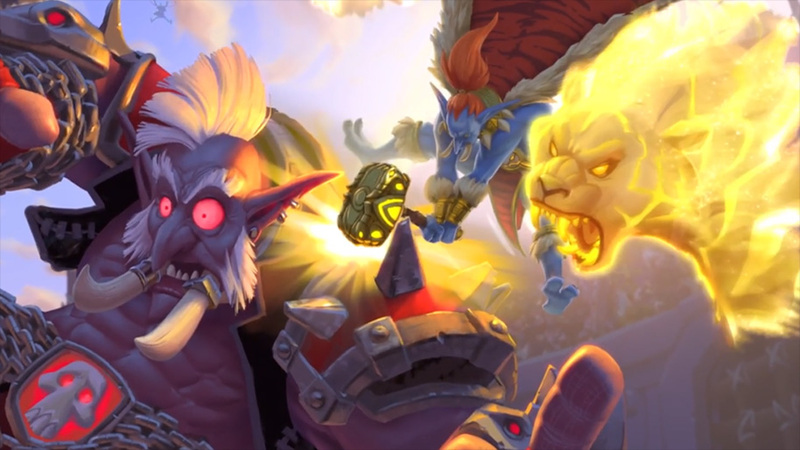 The 10th expansion of the popular online collectible card video game will feature 135 new collectible cards and King Rastakhan, the alternate shaman hero. Combatants will participate in a gladiatorial celebration with nine teams of fighters headed by a legendary troll champion in service to one of the Loa gods. The expansion also includes single-player content where you play as a young upstart troll combatant. 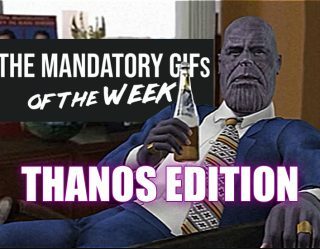 Release Date: Dec. 4 on PC. 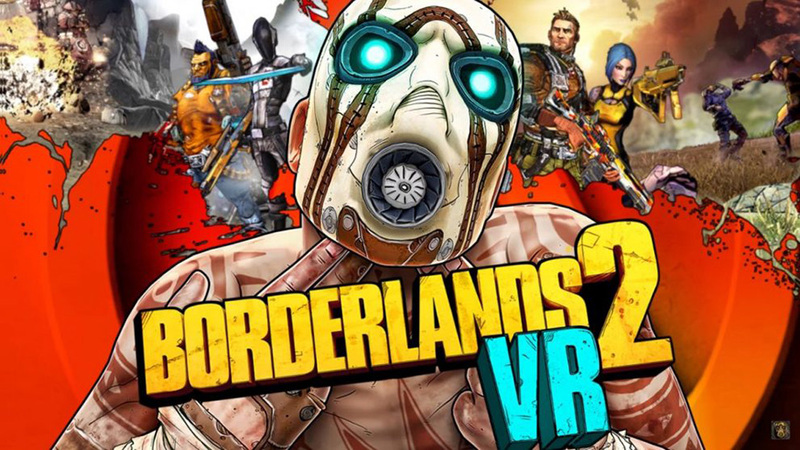 The two-year anniversary of the PlayStation VR brings the highly-anticipated Borderlands 2 VR release. The re-imagined VR game launch will feature the full core game of Borderlands 2 and the original four Vault Hunters. Release Date: Dec. 14 on the PlayStation VR. 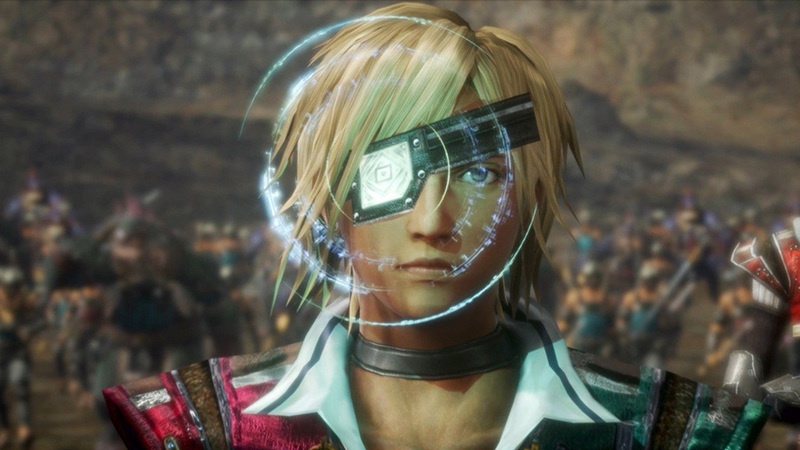 Players who have been waiting for The Last Remnant to arrive on a PlayStation platform can celebrate as the remastered version is finally heading to the PS4. Originally released in 2008 on the Xbox 360, the RPG action-adventure game revolves around ancient magical artifacts, called Remnants, which caused several wars throughout history. Release Date: Dec. 6 only on the PlayStation Store. 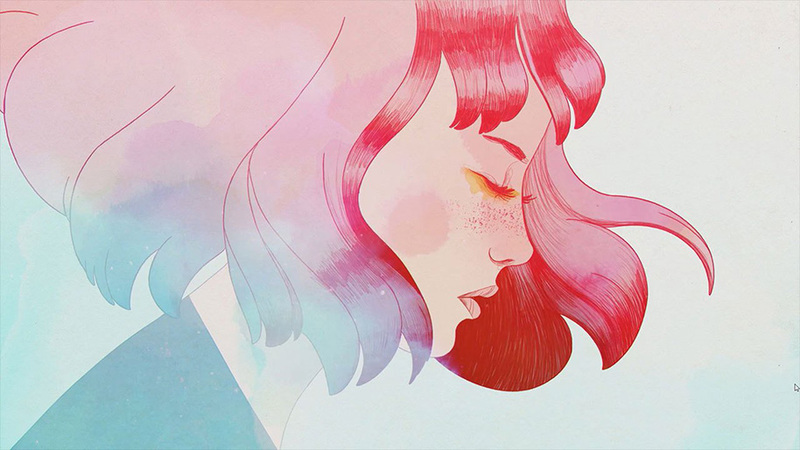 GRIS is an interactive watercolor fantasy that follows a hopeful young girl named Gris who is lost in her own world, dealing with a painful experience. Her journey through sorrow is manifested in her dress, which grants new abilities to better navigate her faded reality. Release Date: Dec. 13 on Nintendo Switch and PC. 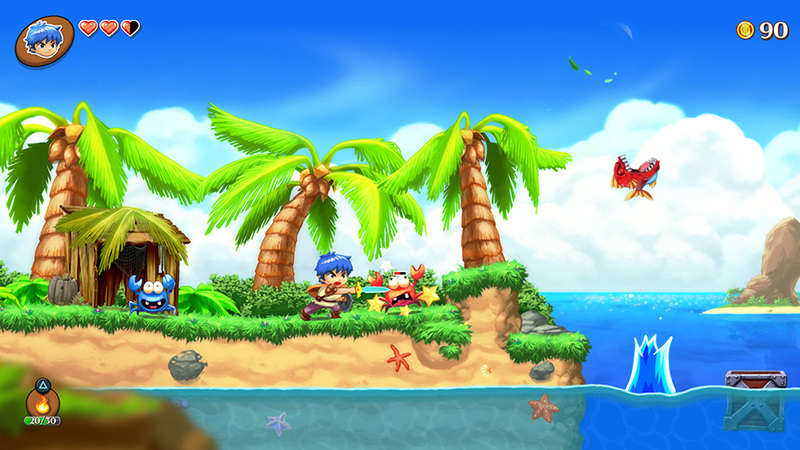 This platform game succeeds the original Sega Wonder Boy series and follows a boy named Jin tasked with taking on his evil Uncle Nabu. Players will navigate the open-world adventure as they battle enemies and solve puzzles. 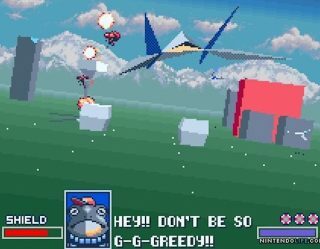 The game features six animal transformations with their own unique abilities that will help Jin defeat his foes. Release Date: Dec. 4 on the PS4, Nintendo Switch, PC, and Xbox One. 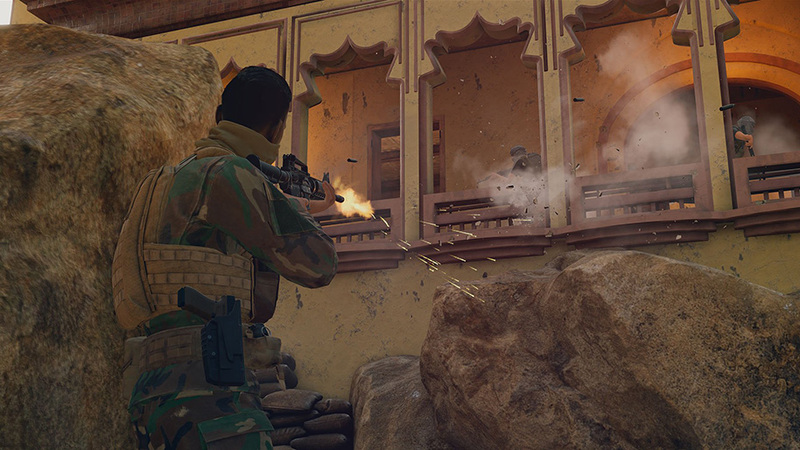 This team-based multiplayer tactical first-person shooter allows players to experience the intensity of modern combat. Skill and teamwork are rewarded in the lethal close quarters combat and objective-oriented game. Release Date: Dec. 12 on PC. 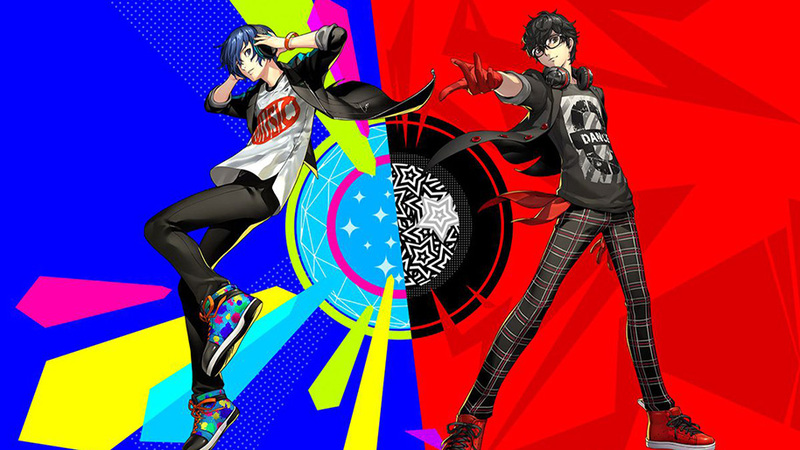 Get your groove on with these two new installments in the Persona video game franchise. Persona 3: Dancing in Moonlight features the main cast from Persona 3 and includes unique choreography dependent on the characters and their relationships with one another. Persona 5: Dancing in Starlight features similar gameplay but with characters from the Persona 5 RPG. Release Date: Dec. 4 on the PS4 and PS Vita. 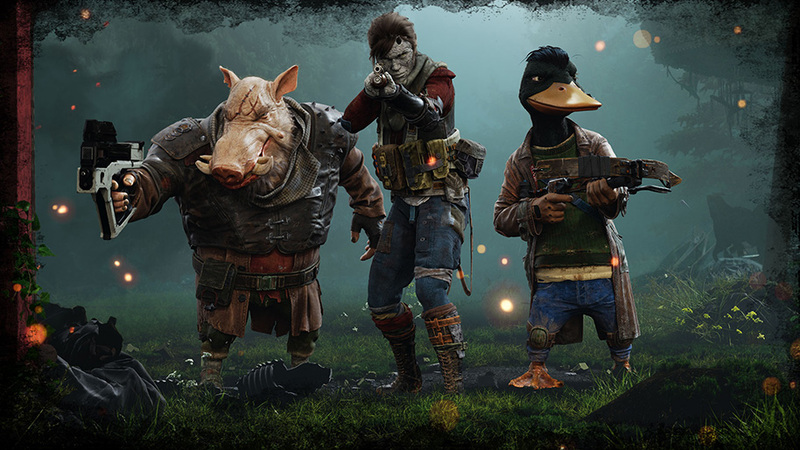 Mutant Year Zero: Road to Eden is inspired by the XCOM games in a turn-based, tactical combat system with story, exploration, and strategy. Stealth and planning are key, so control the impulse to run up on a group of enemies blasting your way through thinking you'll make it out alive. Players will pilot a diverse selection of 12 anime-inspired mechs in an epic battle royale. 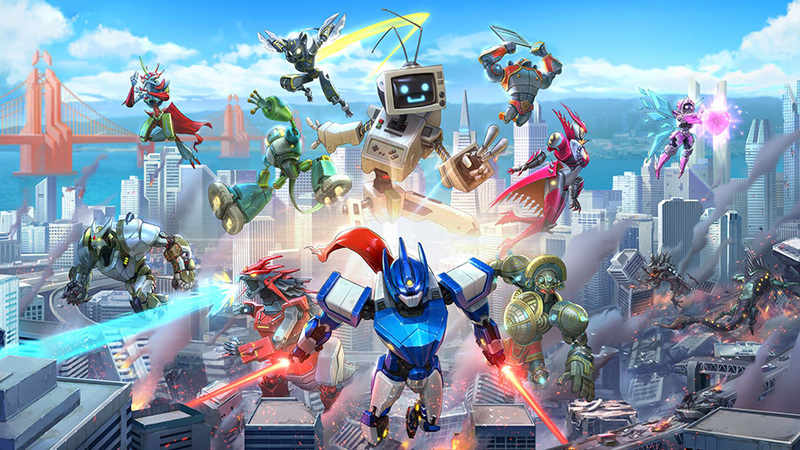 Destroy cities and crush your opponent as one of the mechs, each with their own unique fighting styles and skills, in local and online versus mode, co-op, and more.